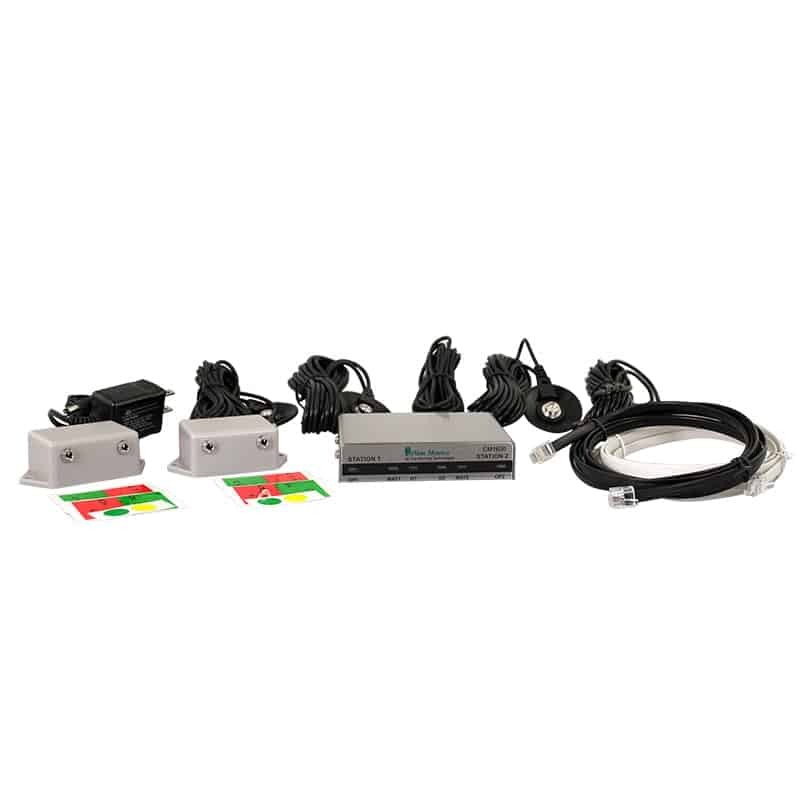 The RangerPRO constant monitor is the premiere workstation grounding system available. 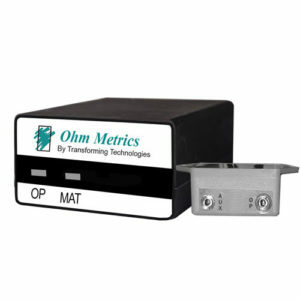 A continuous pulse of an ultra-low voltage signal measures the electrical resistance of two wristbands, two work surfaces, and two auxiliary grounds simultaneously and alarms if there is a problem. 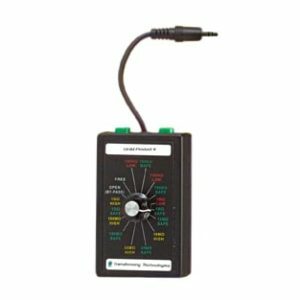 The RangerPRO is an extremely sensitive and reliable ground monitoring instrument. 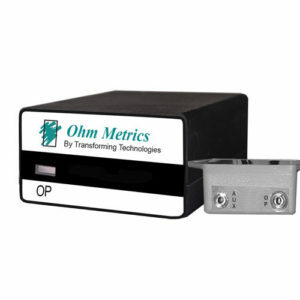 Audible and visible alarms are triggered if the operators resistance exceeds 35 megohm . 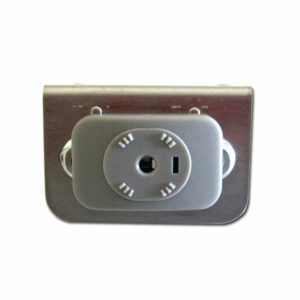 Low resistance can also triggers an alarm event. Mat alarm limits are set at 100 meg ohm. 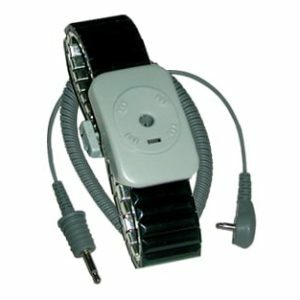 The CM1600 packaged in a stainless steel case with two wrist strap jacks. 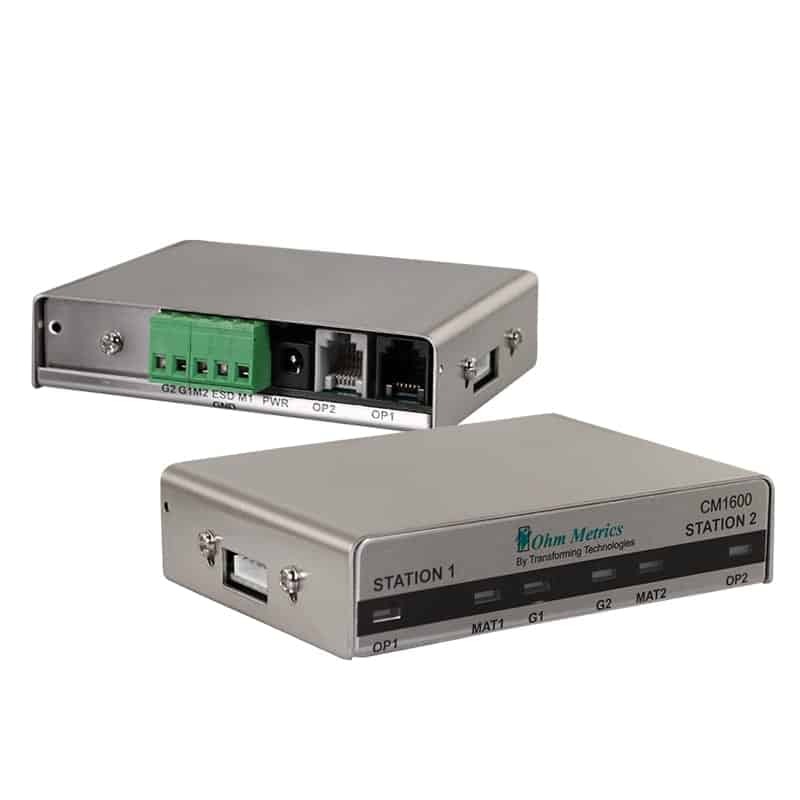 The RangerPRO saves time by eliminating the time-consuming testing of grounding products. 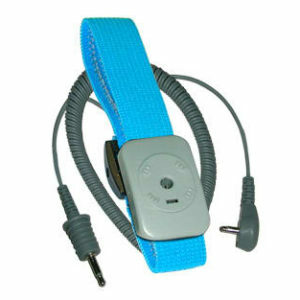 The system uses special dual wire wristband sets that contain two independent elements which provide fail-safe protection. The series includes both fabric and metal wristbands paired with cords in either 5, 10, or 20 feet lengths. 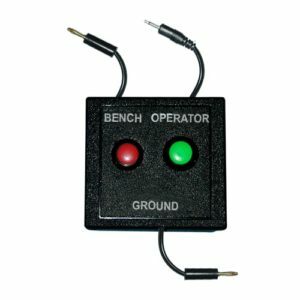 The RangerPRO can be outfitted with the Cyclops Remote Sensor that detects the presence of an operator and alarms if a wrist strap is not connected to prevent ungrounded handling of ESD susceptible items. Model: CM-REMOTE-IR. 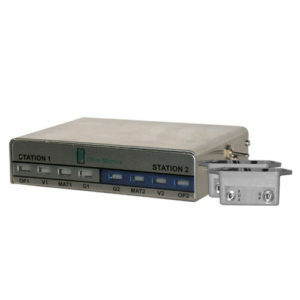 The RangerPRO is factory calibrated and does not require annual re-calibration. 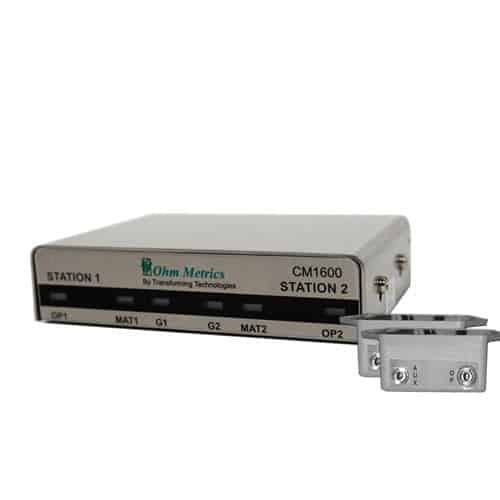 It is recommended to verify calibration with the CM2015PV periodic verification meter at least once a year. Download the RangerTWO calibration statement for your compliance program.